The Big Lottery Fund along with the Heritage Lottery Fund have rebranded to more clearly represent the link between playing the National Lottery and the good causes that benefit. 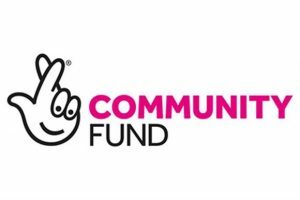 The Big lottery Fund, which is the UK’s largest community funder, is now called The National Lottery Community Fund. It also has a new brand identity which shows the wellknown National Lottery crossed-fingers. The brand refresh comes at the start of the National Lottery’s 25th anniversary year and is designed to help players better understand the difference they make when buying a ticket.  The Heritage Lottery Fund is now to be known as The National Lottery Heritage Fund. You can read more about this story here.